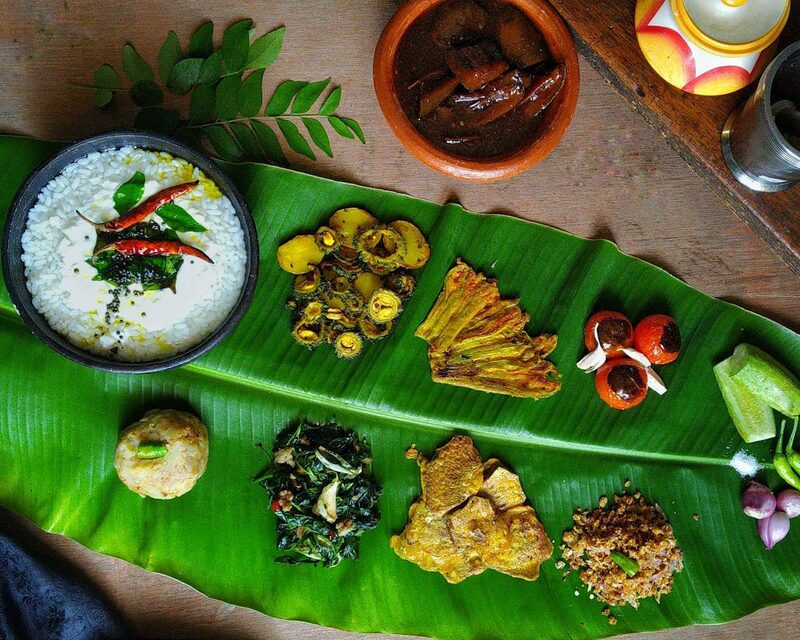 Every year on March 20th Pakhala Dibasa is celebrated to indicate the onset of summer in Odisha. There are various reasons to mark the day, first is to popularize Odia food, second is to promote Odia culture. This date has been particularly chosen as the equinox occurs on that day. On this day, the menu becomes comprehensive with staple Odia food at home, luxury hotels, restaurants and roadside dhabas. The taste of Pakhala is enhanced when best served in Kansa Bela (metal utensil). Not many know that the origin of Pakhala is rice with plenty of water fermented and then served and consumed in Kansa Bela.